When I was in the third grade, my teacher began reading the Harry Potter series to us out loud in class every day. I was enthralled by the story of someone ordinary transported to another world and asked to do extraordinary things. I later went on to read the whole series and watch the movies, but I've always been curious: What are some of the other best fantasy book series beyond J.K. Rowling's masterpiece saga? I'm assuming, since you're reading this, that you too love the feeling of being whisked away to another time and place via a book, so I figure it won't hurt if I find another series that will do the same for me. 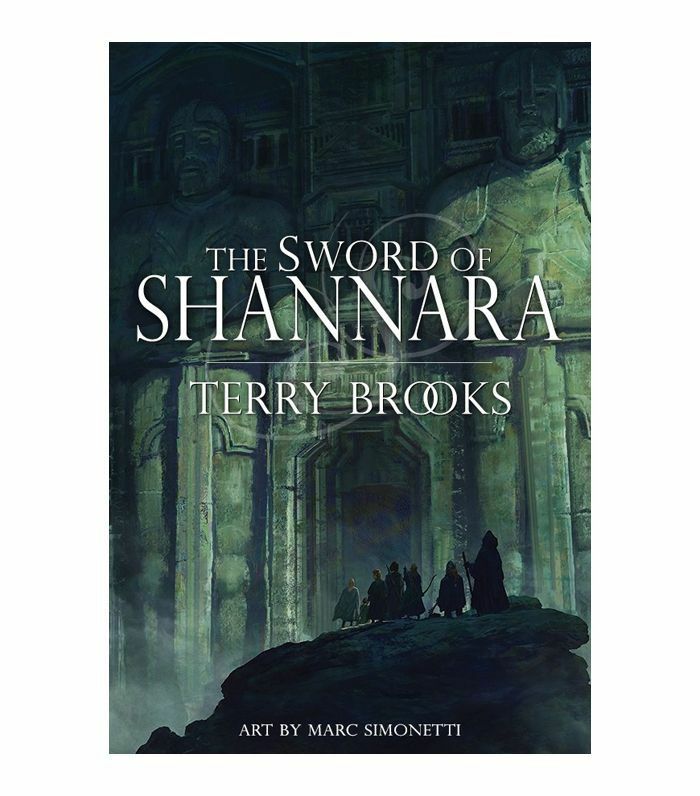 Writer Terry Brooks weaves a story revolving around half-elfin Shea Ohmsford, who finds out he is the only one who can save the world from the Dark Lord. (If you're familiar, the show The Shannara Chronicles is based around Shea's son, Wil, played by Austin Butler). If you're intrigued by elves, druids, and Rovers (a band of medieval thieves), then this series will totally capture your attention. You may start in 18th-century Cairo in this novel, but you're going to be traveling a heck of a lot farther. Nahri works as a healer during the day and a quasi-thief at night, telling fake fortunes to those who visit her. One day, she accidentally summons a warrior who is basically a modern-day Aladdin. 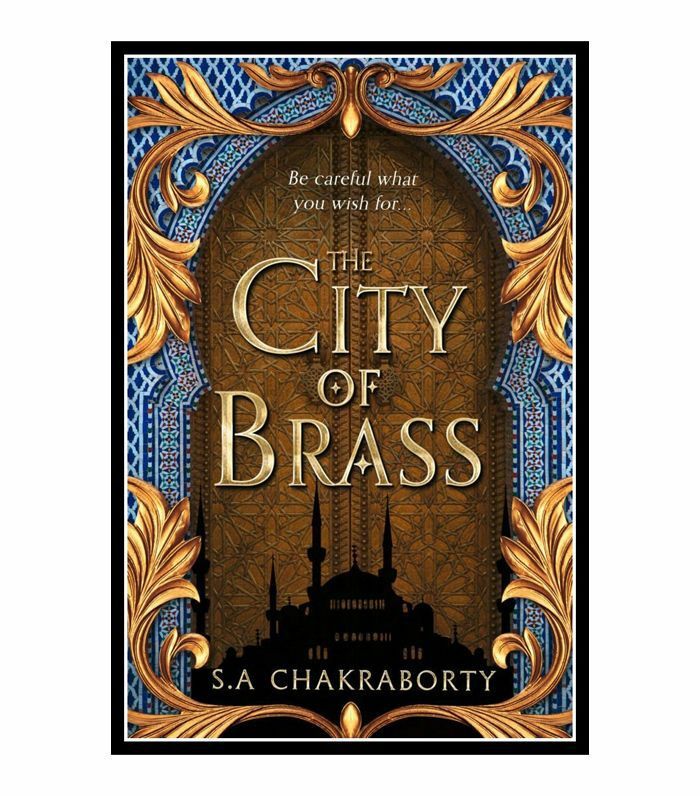 He tells her all about Daevabad, a mystical city of brass, and the two venture there, escaping from those who know a secret: Nahri's not 100% human. 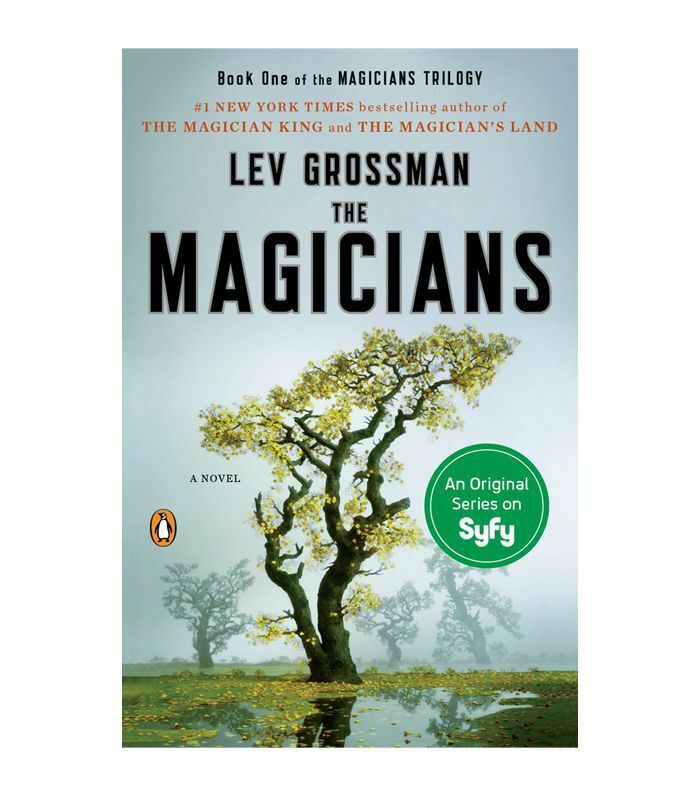 This book set written by Lev Grossman has since been turned into a SyFy show, but the books were deemed the new Harry Potter long before the TV series was a thing. It follows college student Quentin Coldwater, who gets accepted into a college for magic—he didn't even know it was a thing—only to find out his favorite book series, set in a fantastical world called Fillory, is real. When things start going awry, he and his fellow magician friends must travel to Fillory, and what they come to find is beyond their wildest dreams (and nightmares). 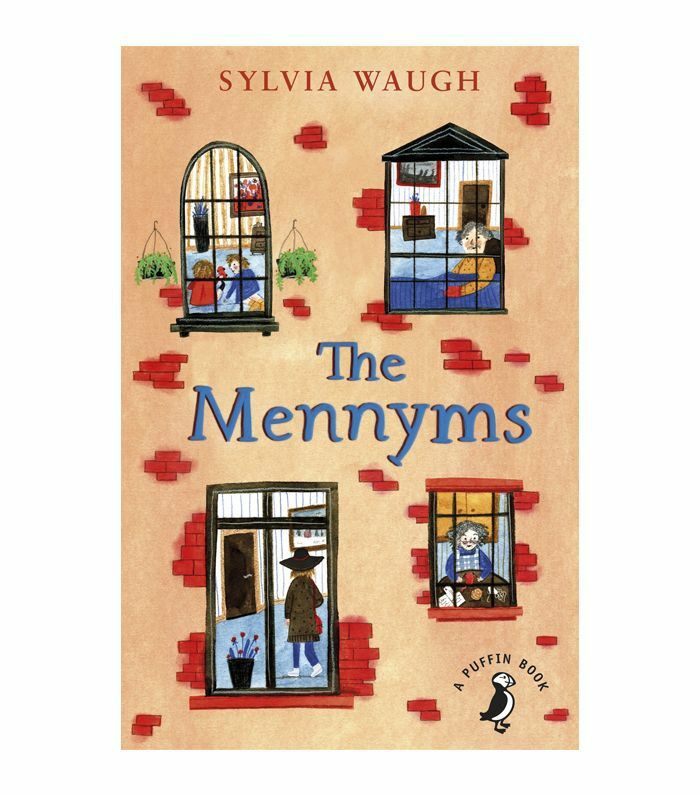 This YA book follows four siblings sent to live with a professor outside of London during World War II. 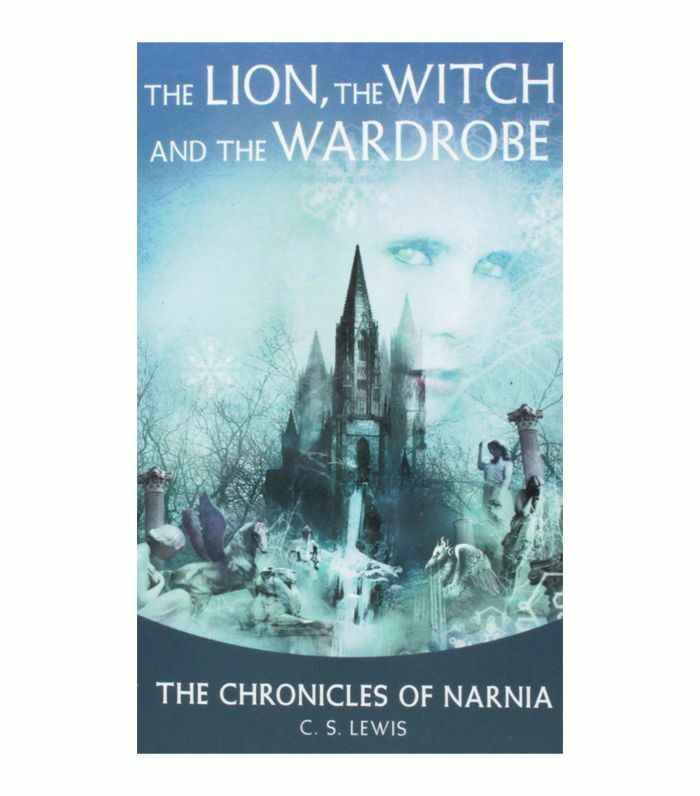 Inside the house, they discover that the wardrobe serves as a portal to take them to the mystical world of Narnia, where they are befriended by fantastical creatures such as a lion named Aslan. The first novel sets the tone for the rest of the series once the Pevensie children trust that Narnia is a real place—and that it is their fate to rule over it. 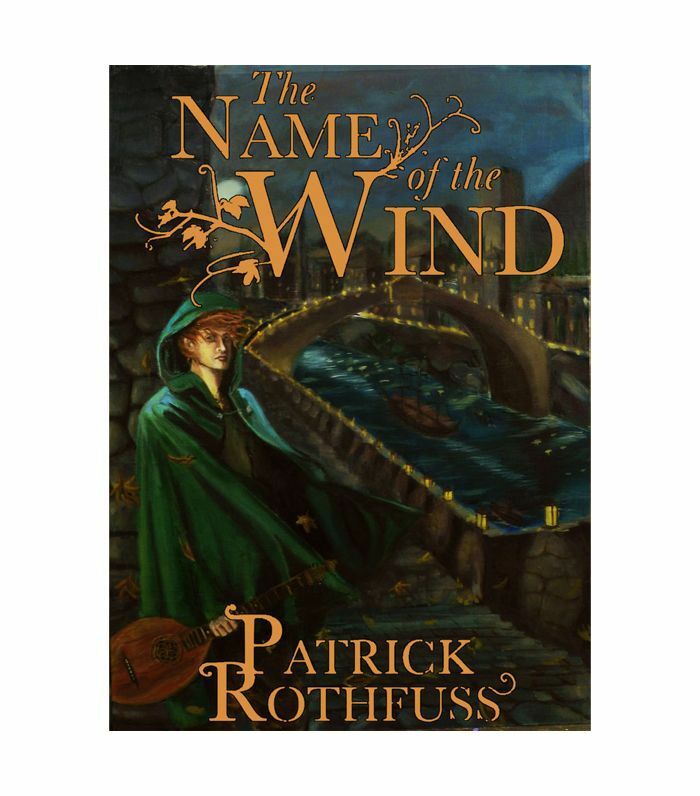 The first book in the Kingkiller Chronicles trilogy revolves around Kvothe telling his life story to a Chronicler (the first two books take place over the course of one day). The plot has its fair share of adventure as Kvothe recounts his travels through "The Four Corners of Civilization," meeting different beings and tribes along the way and with conversations with the Chronicler interspersed. But the real question is whether Kvothe is telling the truth or his stories are pure fiction. 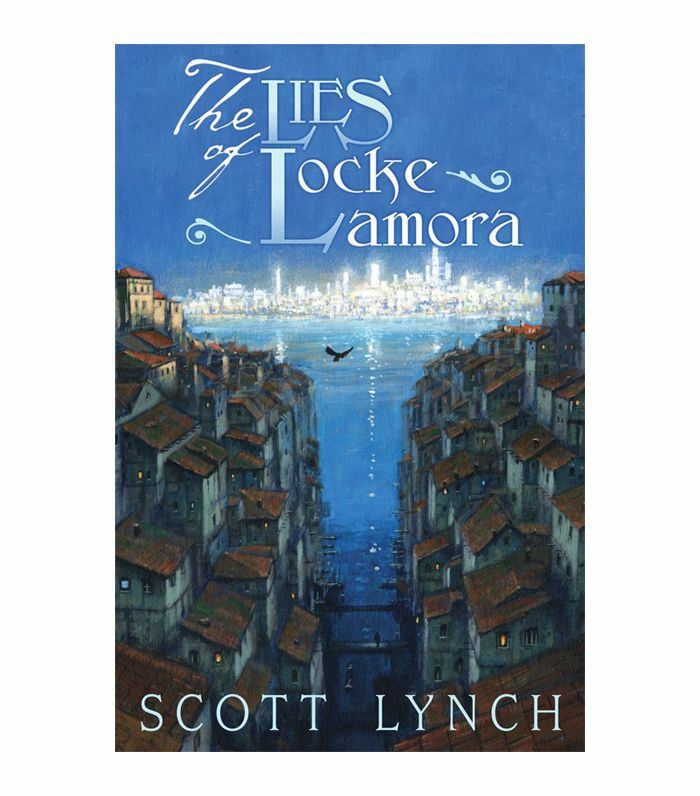 Locke Lamora is an orphan who found guidance in a con artist only to become the group's ringleader once he grows up. You'll be intrigued by the setting of ancient Camorr, which is basically a fake Venice, as the Gentleman's Bastards, as they're called, deal with various rebellions within the city. One of the most interesting parts is that you will likely find you relate to Locke and sympathize with him even though he's a "bad guy." And that's a sign of good writing, if we do say so ourselves. If you're looking for dragons and magic, then you might be better off reading something else. 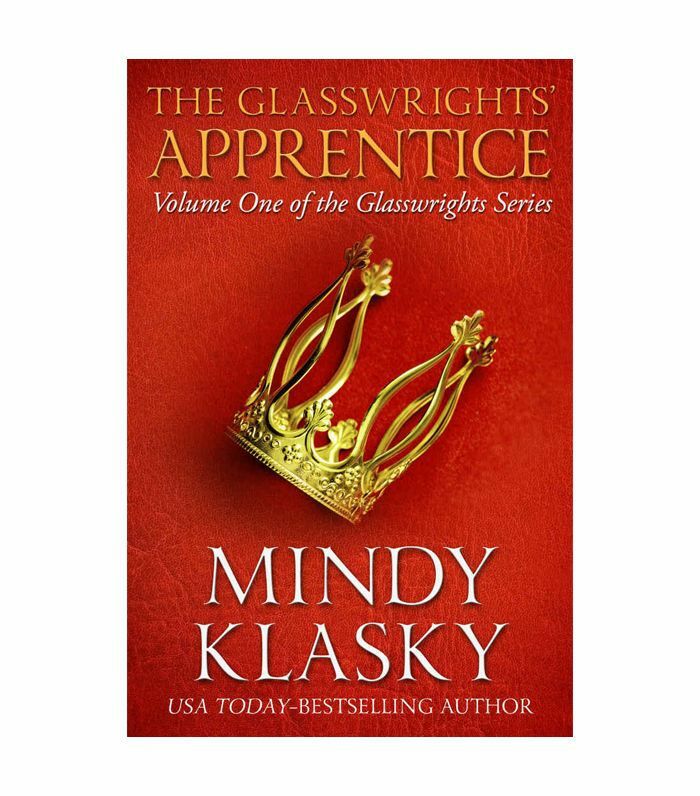 But if you're looking for a fairytale turned dark, then The Glasswrights' Apprentice, set in a medieval city, will intrigue you. You'll follow young Rani as she leaves her family to climb the ranks of society and join the Glasswrights' Guild as an apprentice. Unfortunately, she gets mistaken as the murderer of the prince and must find the real culprit in order to clear her name. Sisterly love is apparent in this island tale in which sisters Scarlett and Tella have different ideas of how to escape their abusive father. 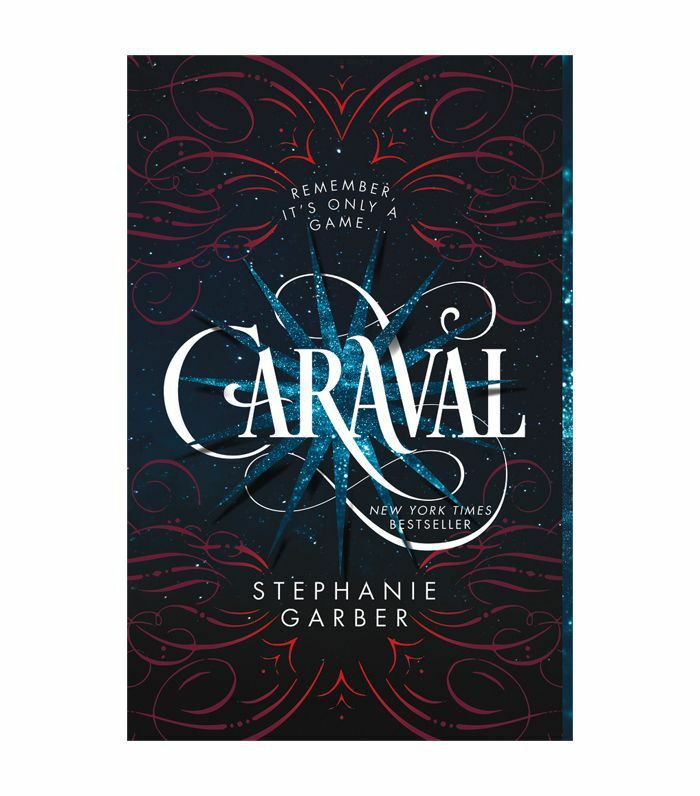 But when the duo gets lured away to participate in Caraval, an immersive performance (like a next-level Sleep No More), they may be in more trouble than they imagined when Tella is kidnapped by the founder himself. It's up to Scarlett to win the game—and her sister, the prize—and figure out just who she can trust along the way. Choose the Thursday Next series if you're looking for a mystery set in a fantasy world. Detective Thursday solves literature-related mysteries, and in the debut novel, she has to uncover who stole a novel written by Charles Dickens. 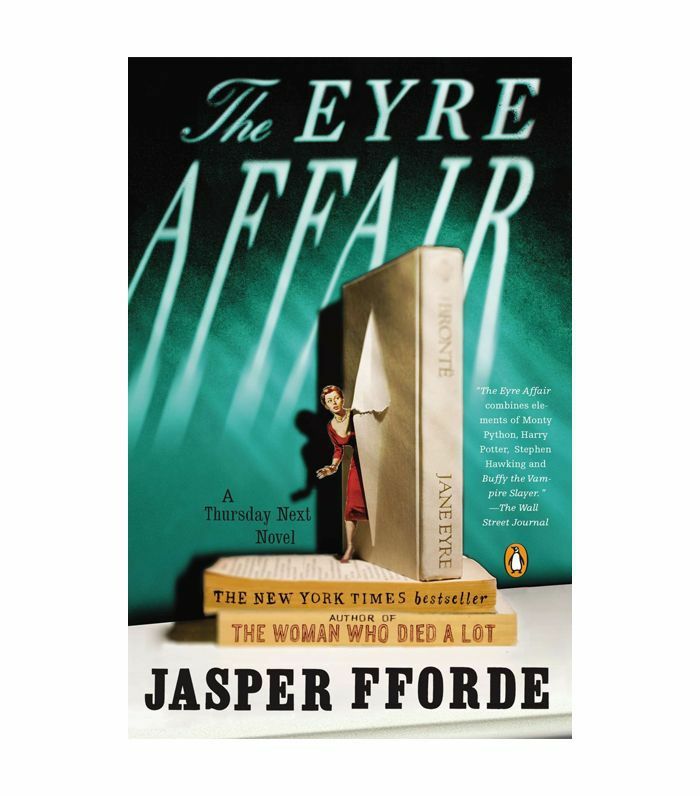 On her journey, which involves a deep dive into the world of Jane Eyre, Thursday discovers more about not only the case but herself and her past as well. Up next: If you think horror movies are scary, wait until you read these books.